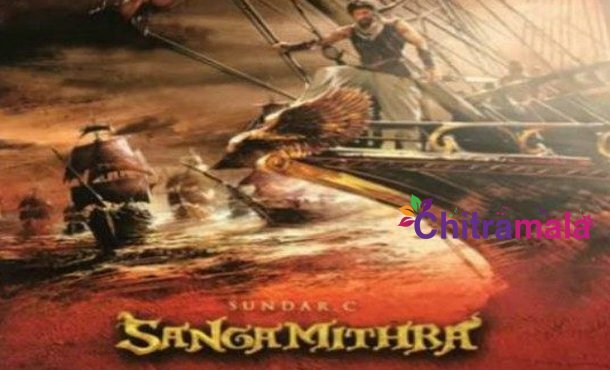 After Shruti Haasan has walked out of ‘Sangamithra’ due to the clash of schedules, the makers of upcoming high budget film ‘Sangamithra’ that is speculated to be made on around Rs 400 crore budget, are breaking their heads to find a replacement. To mitigate their burden, the makers decided to halt the project. However, an official confirmation is yet to be received from the makers. It is heard that the film’s director Sundar is making plans to direct another movie in the mean time. It is learnt that he may direct sequel of one of his blockbuster films.